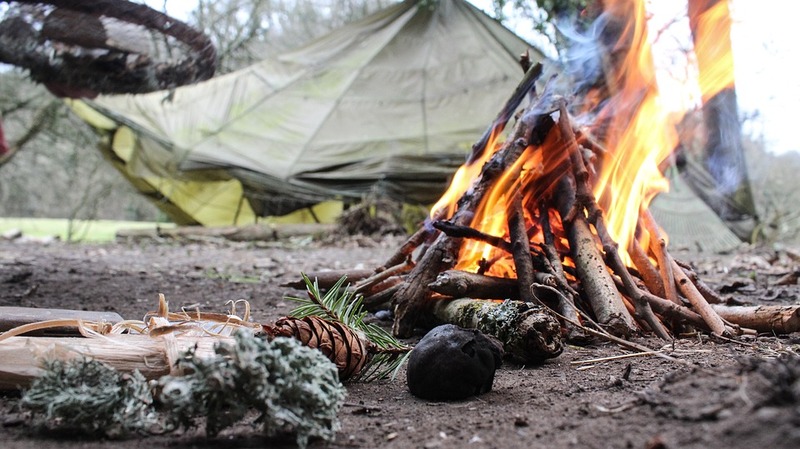 Surviving in the wilderness on your own doesn’t resemble much TV shows you’ve watched, though there are some tips from them that you can use. Everything looks easy and achievable from the comfort of your home, but when you find yourself in a sticky situation, your perspective changes dramatically. 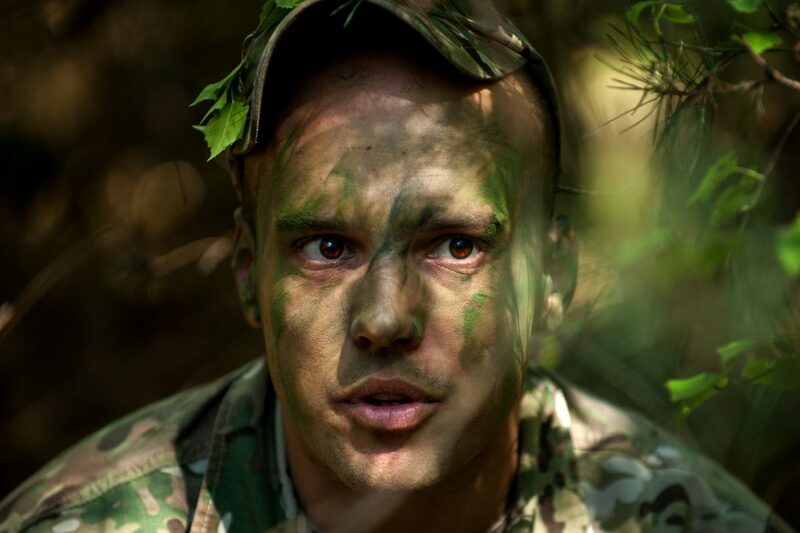 To keep yourself alive and well if you get lost somewhere in the woods, mountains or any other type of wilderness, you need to be as calm as possible at all times, and this will be one of the biggest challenges you will face. All is good and grand when we’re watching some pore sap fight his way through rough terrain and we can root for him from our comfy chairs, but how well would we cope with difficult survival circumstances? Let’s take a closer look at what you can do to make sure you get through your first night in the forest unscathed. Maybe you’re not much of a camper, but you still love to be in nature from time to time, which is great. What’s not great however is your lack of survival skills that can be a significant problem if you wander off while no one’s looking. You’re probably thinking that you aren’t that thick and you know how to find your way around, but you would be surprised at how little is needed to get lost in the woods. This is why it’s always a good idea to carry some tools with you at all times while you’re in the wild. 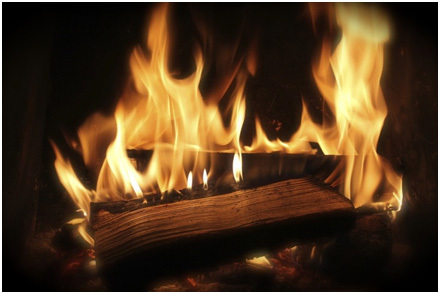 You can find an easy-to-use fire-starter in the form of a key chain, which won’t take any room in your backpack and it fits in your pocket, so there’s no reason not to take it everywhere you go. Also, taking a multipurpose knife with you is a good idea, seeing that you never know what you will need on the go, and it’s even more so when you’re left to your own devices. There are knives that come with a built-in compass in the handle, and though a high-quality knife might be an investment, it’s well worth buying it. Get a small flashlight that can be a lifesaver in the complete darkness of the forest, it will make you feel safer. Water canteen is another great idea, particularly if you can find those made of stainless steel that can also be used for water purifying. When you realize you’ve wandered off much further than you realized and now you have no choice but to spend a night in the forest, stop for a minute and think carefully. What should your course of action be? Do you feel well? What time of the day is it? How well do you know the terrain? What kind of wildlife can you expect? Do you know of any body of water nearby or a place that you can use as a shelter for the night? These are all valid questions that need to be answered quickly and without panic, so that you can continue to your next step. It’s paramount to secure your basic needs in this order – shelter, water, food. I know that food is probably the first thing that comes to mind when you think about how you’ll survive in nature, but water and shelter are far more important. Finding a cave or a hidden place where you can spend the night more or less safely is vital, as you really don’t want to scramble through the forest in the middle of the night, even with your flashlight on. Building an impromptu shelter is also a good idea, supposing that you know how, you can do it while there’s still daylight, and there are many different types of shelter you can make. If at all possible, find shelter near a river, stream or a lake, so that your water needs are taken care of because you can survive without food for a lot longer than without water. Finally, when it comes to food, you should do your best to at least have some energy bars with you or any other kind of non-perishable food and if push comes to a shove, look for berries and plants that you recognize and you know are good to eat. Don’t experiment with plants, as being lost in the woods is the worst possible time to have a food poisoning. Howard Scalia is 37-year-old former scout leader from Austin, Texas, and one of the best and most trusted blog writers at www.prosurvivalist.com. When he’s not working on some new interesting article, he enjoys taking long walks in the woods with his dogs. This entry was posted in Year Zero Survival Blog and tagged camping, emergency preparedness, fishing, hiking, how-to, outdoors, Preparedness, survival, survival hacks, survival skills, survival tips by Guest Writer. Bookmark the permalink.